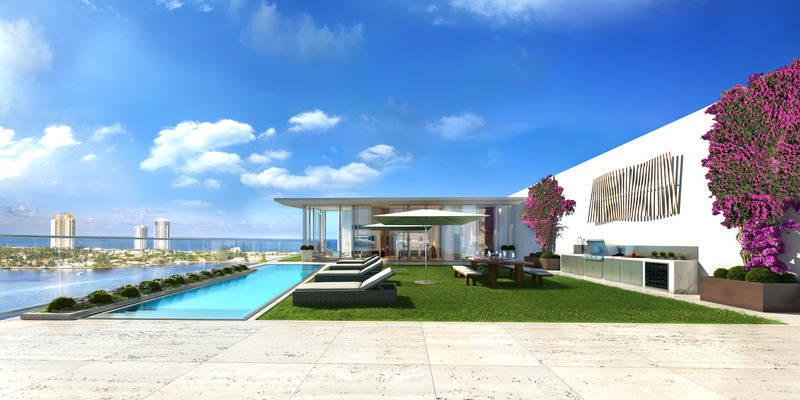 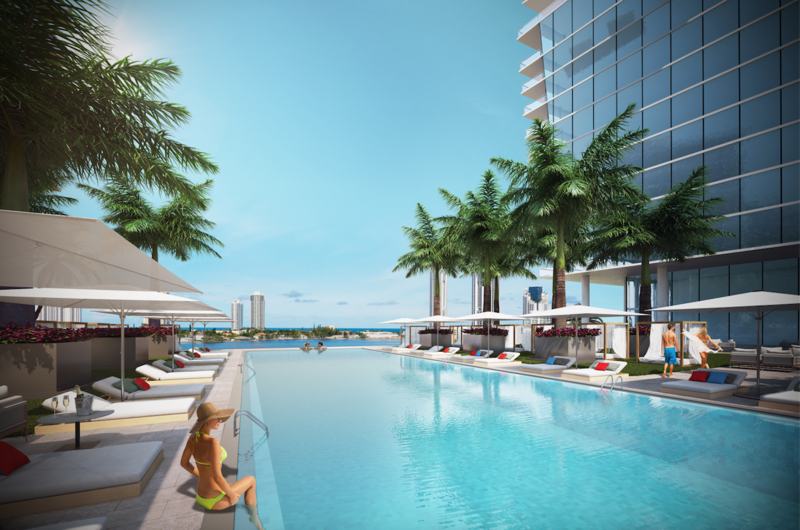 Privé in Aventura, The sole address on South Florida’s last undeveloped private island, Privé is an exclusive lifestyle offering with world-class services, five-star amenities and absolute privacy, all surrounded by open air, sea and sky. 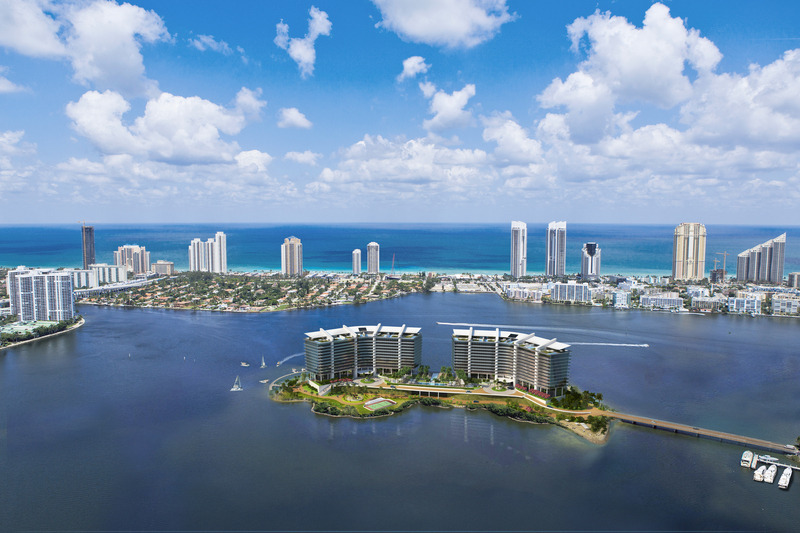 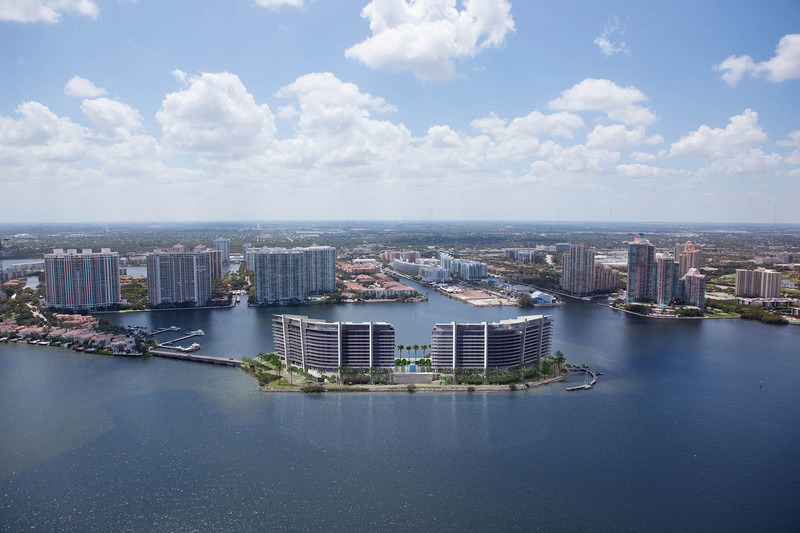 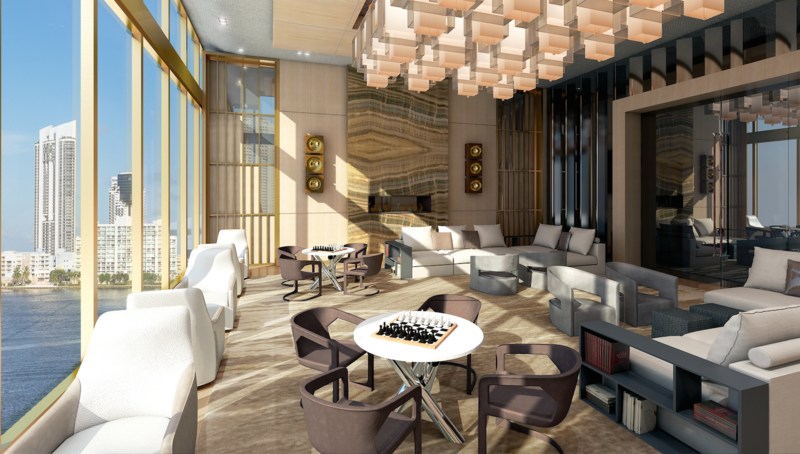 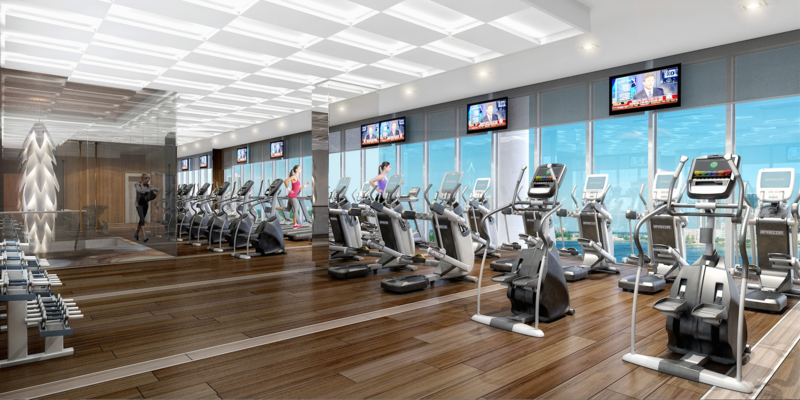 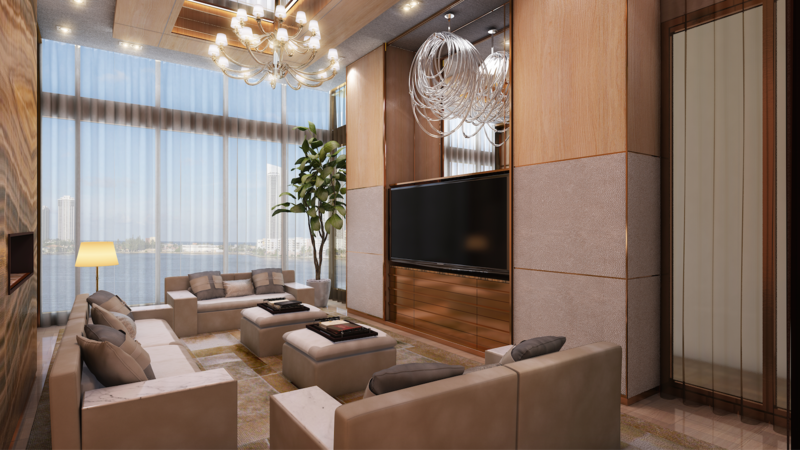 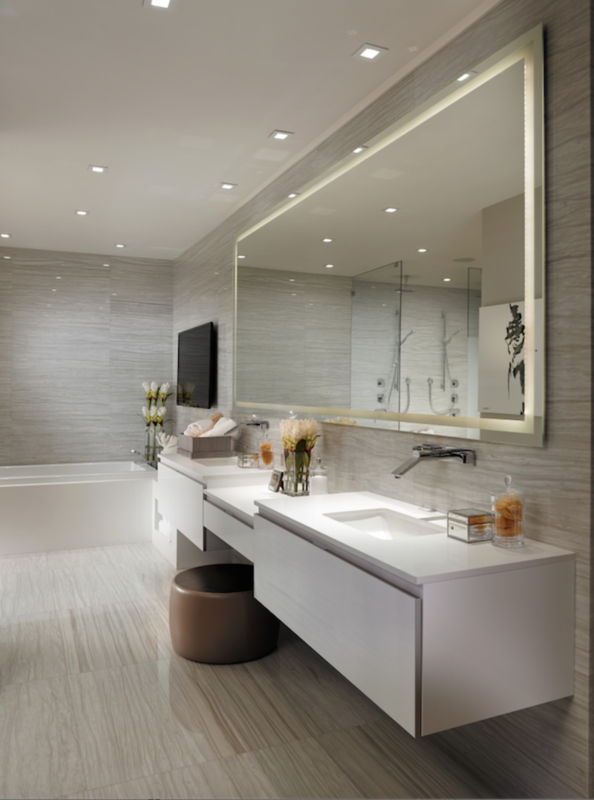 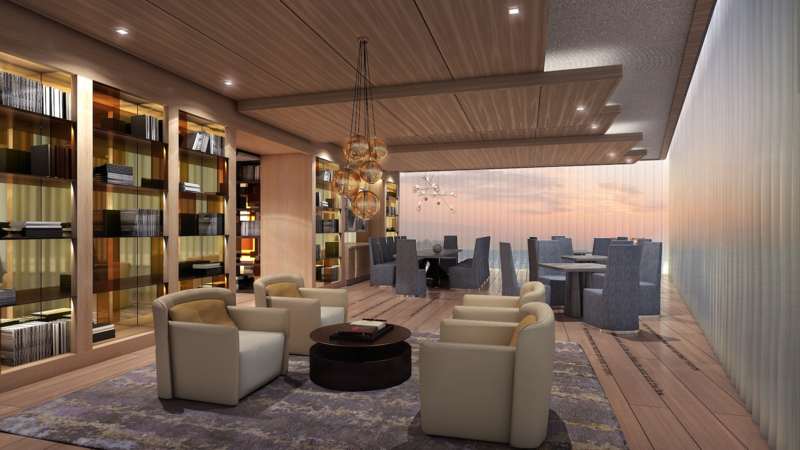 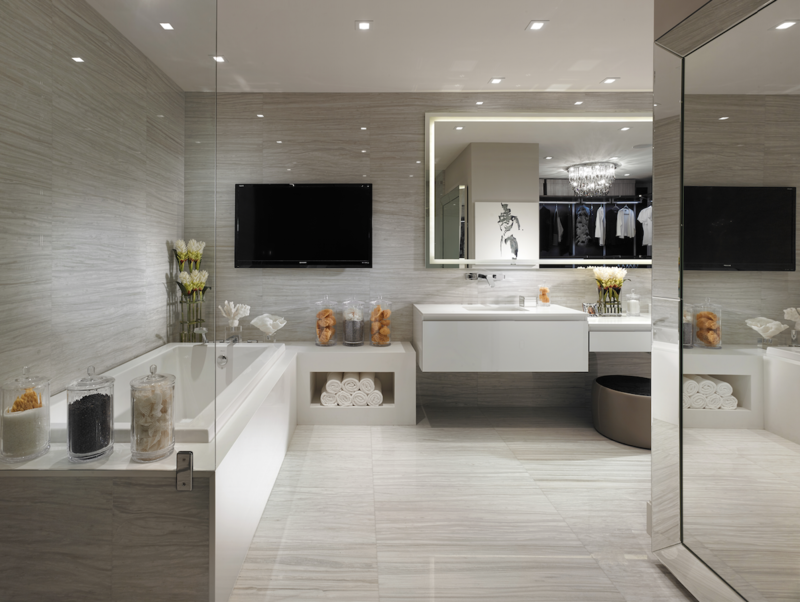 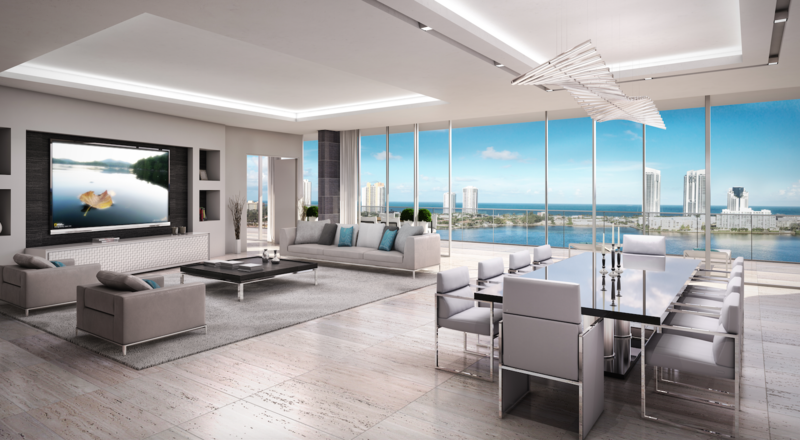 Privé is a secluded enclave of 160 grand residences in twin, 16-story towers. 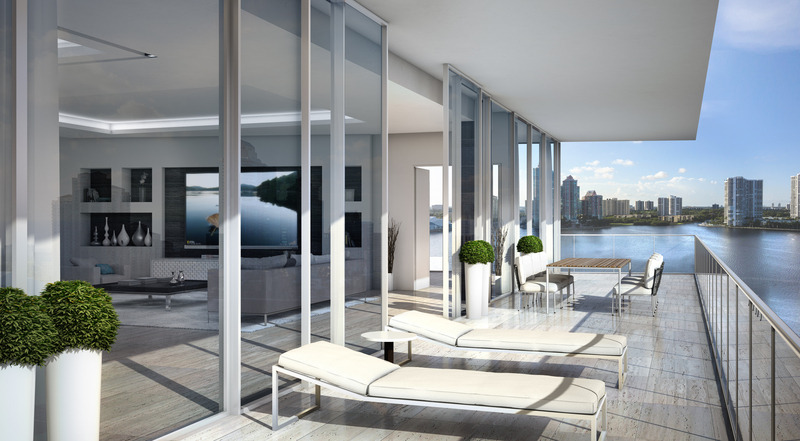 The residences range in size from 2,585 to over 9,000 square feet of indoor space, plus expansive terraces. 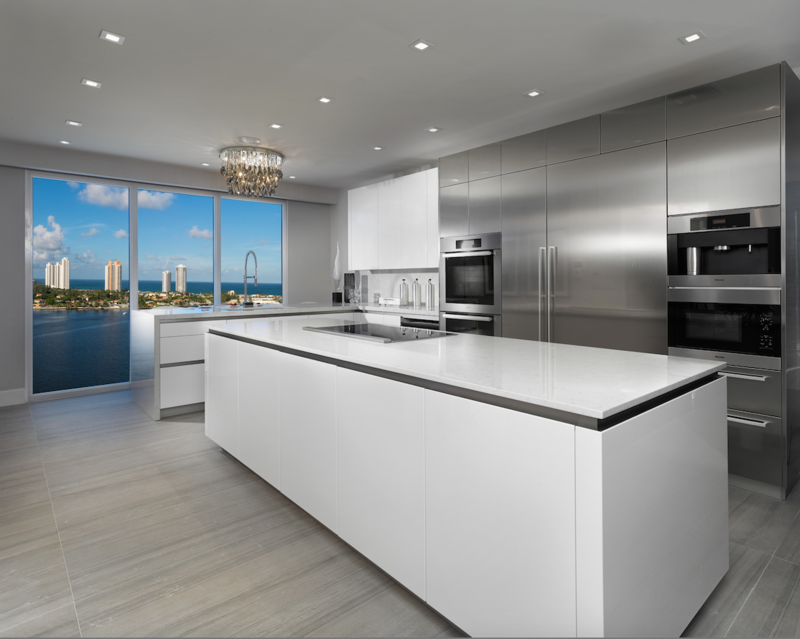 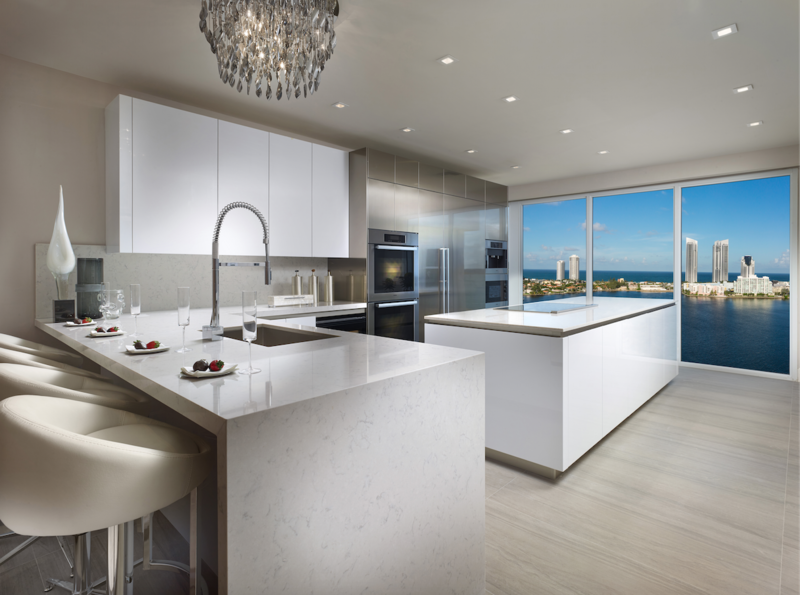 All residences feature private elevator entries, flow-through floor plans with 10-foot glass from floor to ceiling, expansive east/west water views, European kitchens and bathrooms, and outdoor summer kitchens.